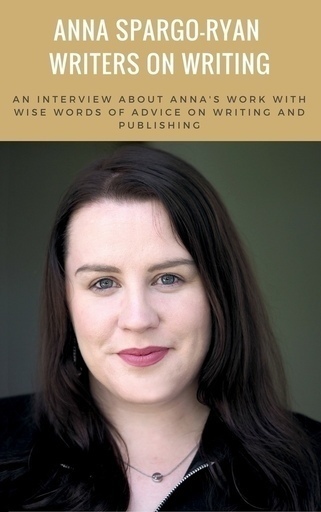 An interview with Australian writer Anna Spargo-Ryan in which she also gives some brilliant (and practical) advice on writing and publishing. In addition, you can read an uncut chapter from Anna's debut novel The Paper House and an advanced chapter from her new novel The Gulf, published by Pan Macmillan in May. When you first started out as a writer, was it hard to get published? Any ideas on how to cope with rejection initially? Can you share some general advice for new writers? What was the most difficult aspect of bringing your new book The Gulf to life? Was the second novel harder than the first? Did you ever try writing different versions of your story to find the right one? How do you settle on the narrative voice? How was your editorial process? Any dos and do-nots others might find useful, especially if they don’t have their own editor? What have been some of the best ways of promoting your work? 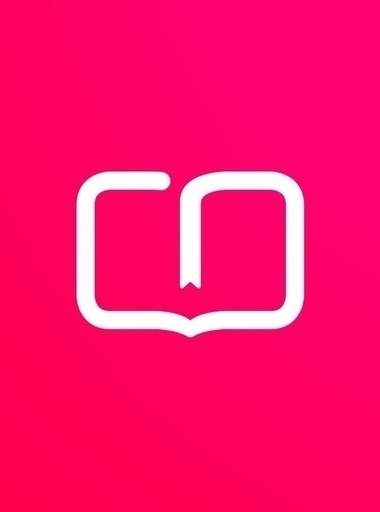 Do you suggest authors do specific things themselves to help? Why did you use Tablo and what was it good for? Did you used to also use other forums online to share writing? I found your essay on The Suicide Gene that won the Horne prize beautifully written and so important – in addition to your novels are you planning on writing more non-fiction? Anna Spargo-Ryan is an award-winning writer living in Melbourne, where she writes about brains and love and people and family and food and creativity. 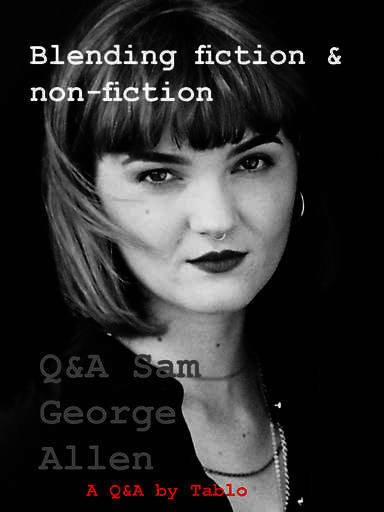 Her work has been published by Black Inc., The Guardian, Overland, Meanjin, Kill Your Darlings, The Lifted Brow, The Big Issue, Daily Life, and many other places. Anna won the 2016 Horne Prize for her essay The Suicide Gene, and is a widely acclaimed writer and speaker on mental health. Her first novel was The Paper House and her second, The Gulf, will be published by Picador in June 2017. I've wanted to be a writer all my life, but it wasn't until about five years ago that I decided to take it seriously. That's the first thing you should do: take it (and yourself) seriously. Not too seriously, not Hemingway seriously, but quite seriously. Once I did that, the writing took a lot of work, which was sometimes hard. It's true what they say about no one else being able to write the words for you. The publication process wasn't as hard as I expected. The thing was, I didn't know how to ask to be published, which I've since learned is really important. It's very unlikely that a publisher will call you before you've had any work out and say, ‘please let me publish whatever it is you're working on’. Once I knew how to pitch my writing to publishers, it was mysteriously much easier than when I was wandering around in a bog, hoping to be published by telepathy. It's so important tobe able to separate yourself from the rejection. There are so many reasons to reject a piece of writing that are NOT, ‘this writer is the absolute worst, I hope they stop writing and maybe even reading!’ That is hardly ever the reason. Lots of the reasons are to do with the publishers themselves. After a while, I started to think of rejections as favours. Like, thank you for not publishing this under-baked piece of writing. Or, thank you for letting me know that the characters weren't fully developed. Or, thank you for knowing my story wasn't actually finished. Like constructive criticism, rejection is a kind of compass. It helps you know where you're at. But the flip-side of that is: you have to be submitting to get your bearings. One rejection on its own is almost meaningless. Don't invest your creative energy into it. Yes, this world is full of rejection but it gets you stronger to be moving onto what even better.